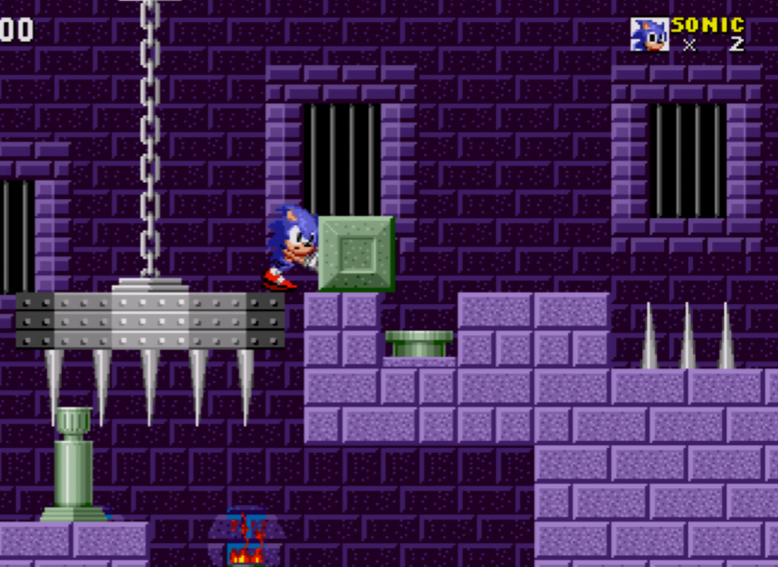 Sega has released several new screenshots for the upcoming remastered iOS version of the classic Sonic The Hedgehog game. You can check them out below. Are you excited to play through Sonic The Hedgehog again? Sound off in the comments section below.